Are you Interested in Coaching or Assisting with a Team? Submit Volunteer Disclosure Form and League General Rules to Parks Director before March 15th. This is where the fun begins. This League is comprised of 4-year-old boys and girls. This program is designed as a preparation for the T-ball League. The main purpose of this age group is to introduce children to organized sports and to promote the benefits of FUN in sports. This league consists of approximately 6 games which are all played in June and only in Carter Lake. Games are scheduled Monday - Saturday. 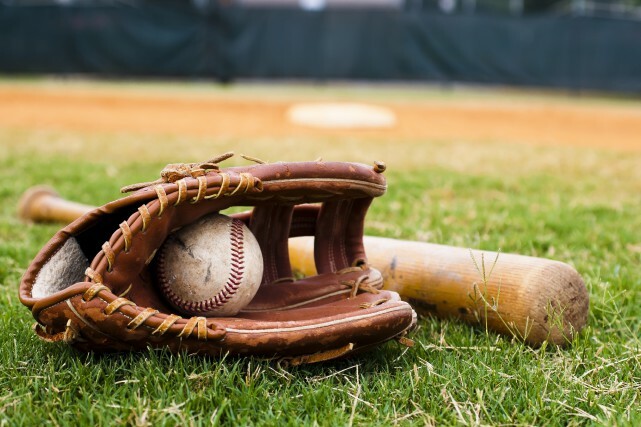 This Recreational baseball league is for players 9 years and older. Games are scheduled with Glenwood, North Side Little League, Westside-Westgate, Fort Calhoun and Council Bluffs Park & Recreation Department. League play usually begins the last week of April and wraps up with a league tournament the last week of June. The league consists of, depending on age group, 18 to 22 games. 50% of these games are played in Carter Lake. The League provides one home plate umpire for all youth games. This recreational league is designed for 5 & 6-year-old girls and boys. It is designed to teach fundamental skills of the game and to provide physical-effective learning. This league consists of approximately 13-15 games. 50% of these games are played in Carter Lake. Games are scheduled with the North Side Little League. Play begins the first week of May and wraps up at the end of June. This is a recreational softball league for players 9 years and older. 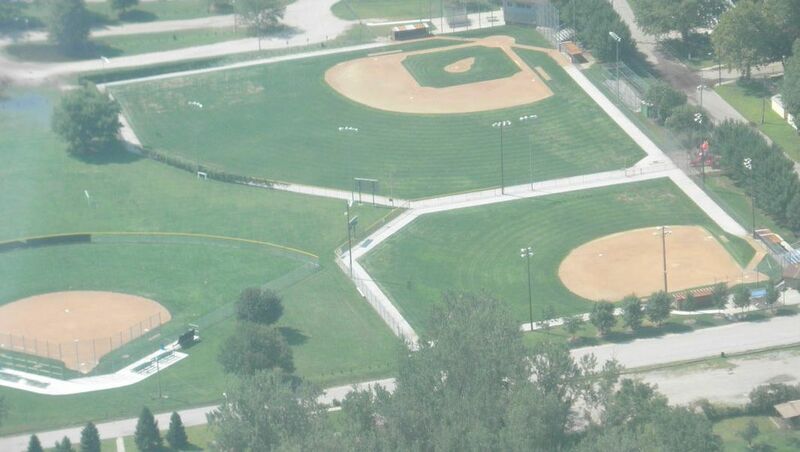 Games are scheduled with Glenwood, Plattsmouth, and Council Bluffs Park & Recreation Department. 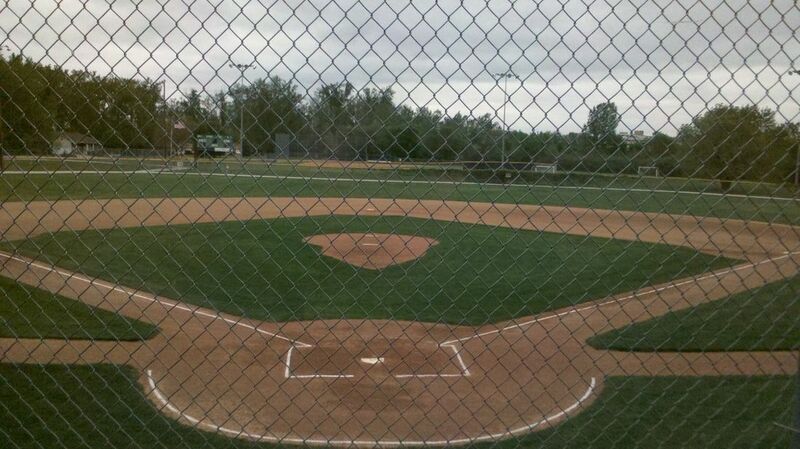 Additional games may be scheduled with North Side Little League, Westside-Westgate and Fort Calhoun. League play begins the first week of May and wraps up the last week of June. The League consists of, depending on age group, 14 to 18 games. 50% of these games are played in Carter Lake. Games are scheduled for 6 PM or 8 PM; Monday through Friday - with a few games being held on Saturday mornings’ at 9 a.m. This recreational league is open to 7 & 8-year-old boys and girls. This program is designed to further develop fundamental skills, to improve physical-effective learning and to introduce players to a pitched ball. This League consists of approximately 15 – 17 games. 50% of these games are played in Carter Lake. Games are scheduled with North Side Little League and begin the first week of May and are completed by the end of June.